Based on AutoCAD®, 2020 Cap is the perfect furniture layout and space planning software for designing faster with fewer errors thanks to the automation of time-consuming tasks and the most up-to-date catalogs in the industry. With our furniture layout software, you can create innovative spaces and provide accurate furniture specifications—delivering precise, complete and on-time projects. 2020 Cap helps designers to work the way they want to, saving time and delivering projects quickly. Features may vary by region. Contact us to know more. Save valuable time by creating furniture layouts that can be stored and reused as a complete assembly. In addition to saving time, 2020 Cap standards reduce errors and eliminate repetitive tasks. Control all your project data from one powerful explorer interface, including manufacturer content, project hierarchies, custom catalogs, bookmarks, and last-search results. Our space planning software’s design-assist tool allows you to speed up the design process and increase project accuracy with advanced design automation. Generate bills of materials effortlessly in 2020 Worksheet from project drawings in 2020 Cap. Perform a traditional take-off creating a separate Worksheet file or use Associated Worksheets to synchronize and update drawing and worksheet files in both applications. 2020 maintains the world’s largest electronic database of manufacturer content with several thousand well-known manufacturer catalogs in our database. Customers who are on support can download content on 2020.net. Design, quote and visualize with office-space planning software from 2020. 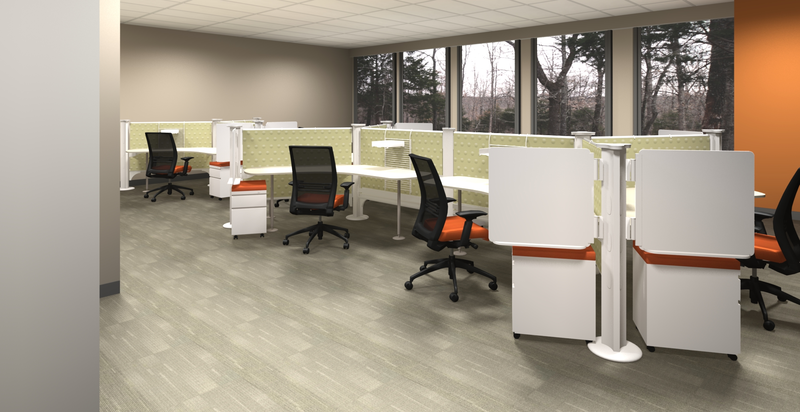 Learn valuable tips in our webinars for office designers.